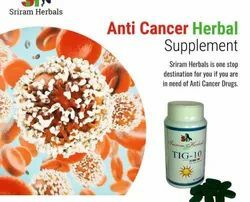 It helps in all types of cancers, lymphomas, and shrinks various non-cancerous growths like tumors, muscle knots and cyst in body. It also prevents and growth spread of cancer cells. In Cansodin , very specify herbs use in the product to help the healing of the body. 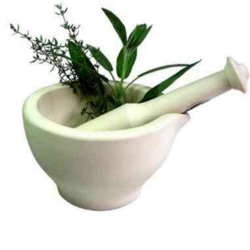 Combine effect of the herbs help patient to make relief. Pioneer in the industry, we are engaged in manufacturing an impeccable range of Carcinil Capsule. Kaya Cure For Cancer. This herbal medicine consisting of multiple herbs and shrubs each possessing tremendous potential for a cancer treatment are commonly used in “Kaya Cure for Cancer. ... Kaya Cure for cancer has the potential for a substantial contribution in the management of both early and advanced cancer. Our company is engaged in offering Podophyllotoxin, which are an anti tumor and an anti cancer agent extracted from podophyllum peltatum. It used to be one of the main healing agents for genital warts. Further, it is also more effective and safer than podophyllin.